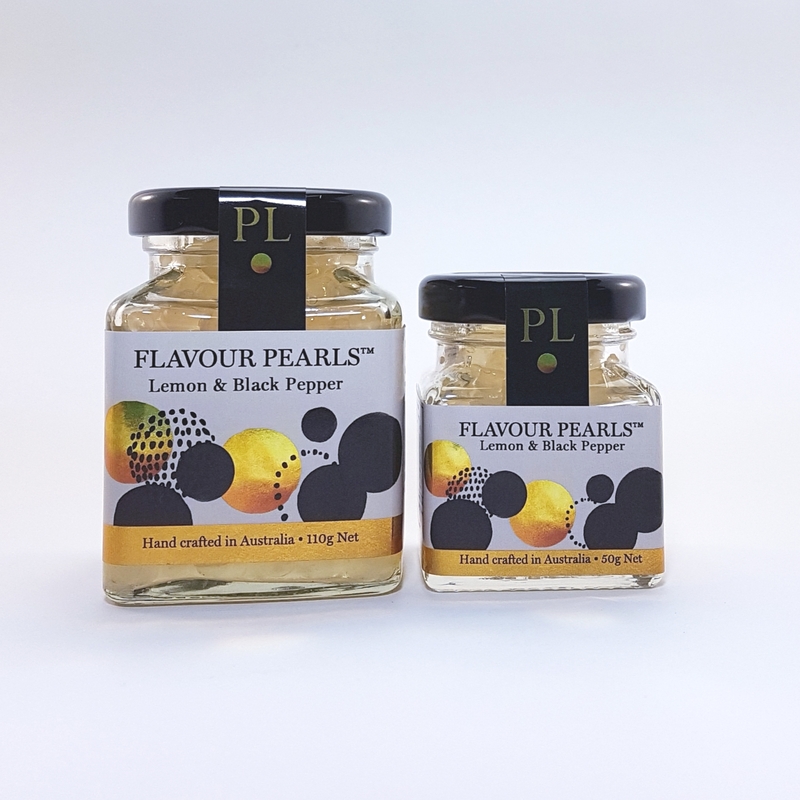 Lemon & Black Pepper Flavour Pearls Are wonderfully aromatic with a big citrus punch. 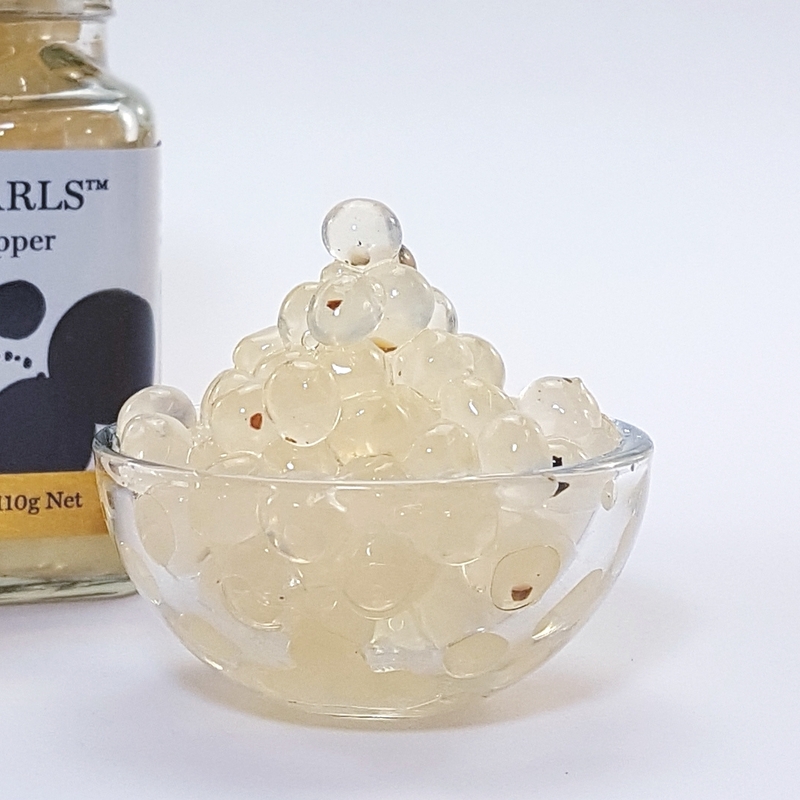 Lemon & Black Pepper Flavour Pearls Are wonderfully aromatic with a big citrus punch. 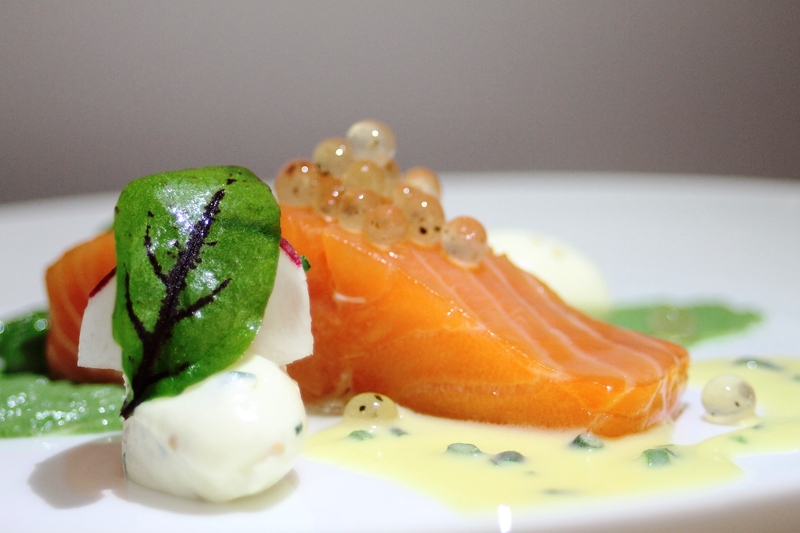 Delicious with all fish and seafood. Try them with white meats too. A bit of zing for your salads and vegetarian favourites.